Founded in September 2009, CMSA Participações is a holding company in non-financial institutions. 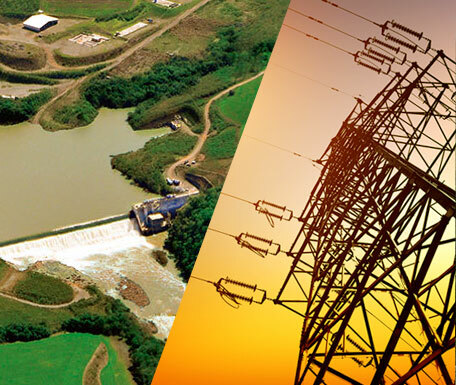 It's main activities are the study and development of renewable energy projects focused on Small Hydropower Plants and the participation in other companies in the production areas, transmission, commercialization of energy and real estate. respecting the environment, society and contributing to the country. Excellence, always striving to make the best. Professionalism, valuing people and relationships. We are committed to sustainable development. 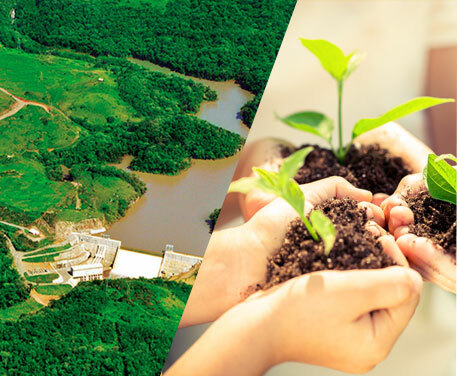 Our challenge is to provide solutions that enable the country's growth while preserving ecosystems, biodiversity and society. In order to develop its productive activity, besides generating lasting and sustainable returns to its shareholders, we believe that our company is a social enterprise engaged on considering the community, suppliers, consumers and regulating authorities as part of the same productive system. In the activities under our project management, we have as strategy to deeply analyze the social and environmental variables in order to ensure sustainability in a long-term period of time.